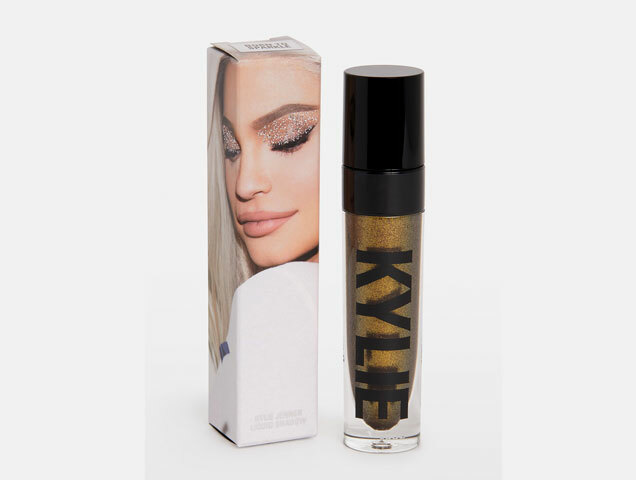 This isn’t the first time makeup mogul and television personality Kylie Jenner has been faced with accusations and lawsuits regarding copyright or trademark infringements (see a full accounting here). 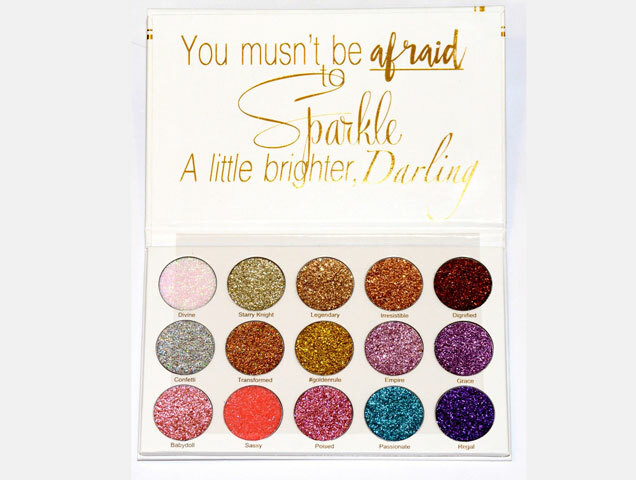 This time, Jenner is being accused of stealing indie company Sheree Cosmetics’ slogan, “Born to Sparkle,” to name one of her liquid eyeshadow products and for copying the brand’s packaging. Sheree Cosmetics filed the lawsuit in federal court on October 22. There has been no comment made by Jenner or Kylie Cosmetics.